Inner Engineering is an opportunity to engineer an inner transformation in the very way you look at your life, your work, and the world that you inhabit. 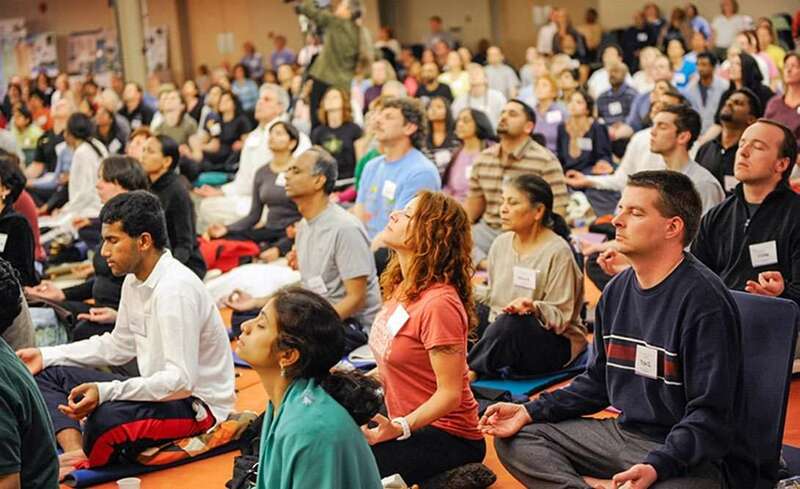 The program includes the 21-minute Shambhavi Mahamudra Kriya. Over seven days for 3 hours each day.